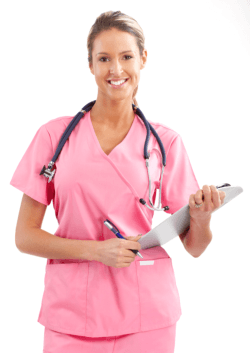 At AbetLife, Inc. our wound care nurses are extensively experienced and well-trained to help patients with major wounds. Our focus is to hasten the healing process and to prevent infection as much as possible. AbetLife, Inc. is available for consultations and other inquiries related to home health care. Please call us at 281-431-1900 for further assistance.